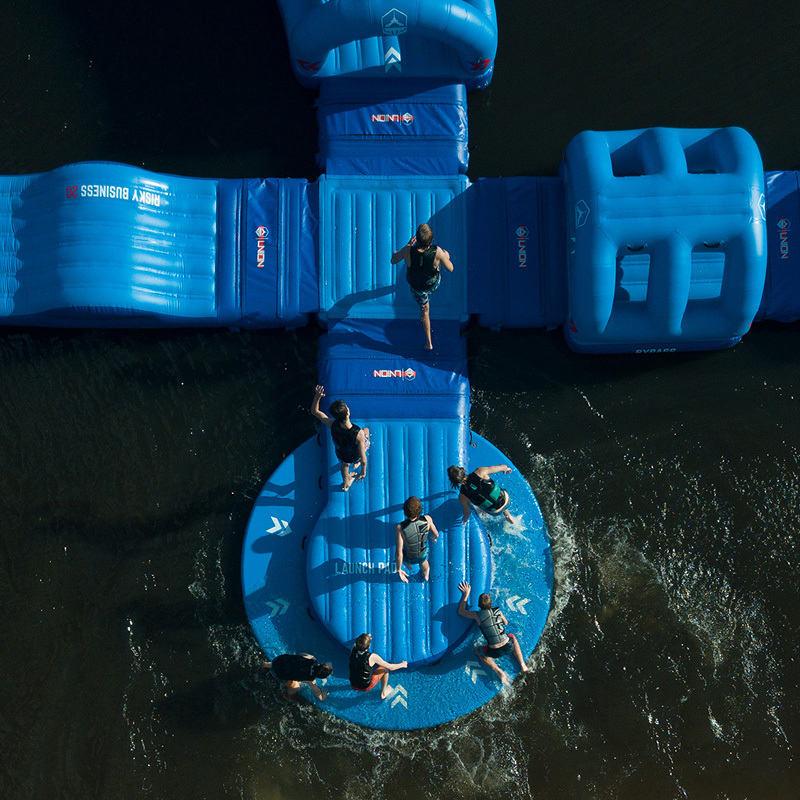 We are really excited about our brand new Union Aqua Park! It’s massive and has tons of unique features. Try to conquer them all! 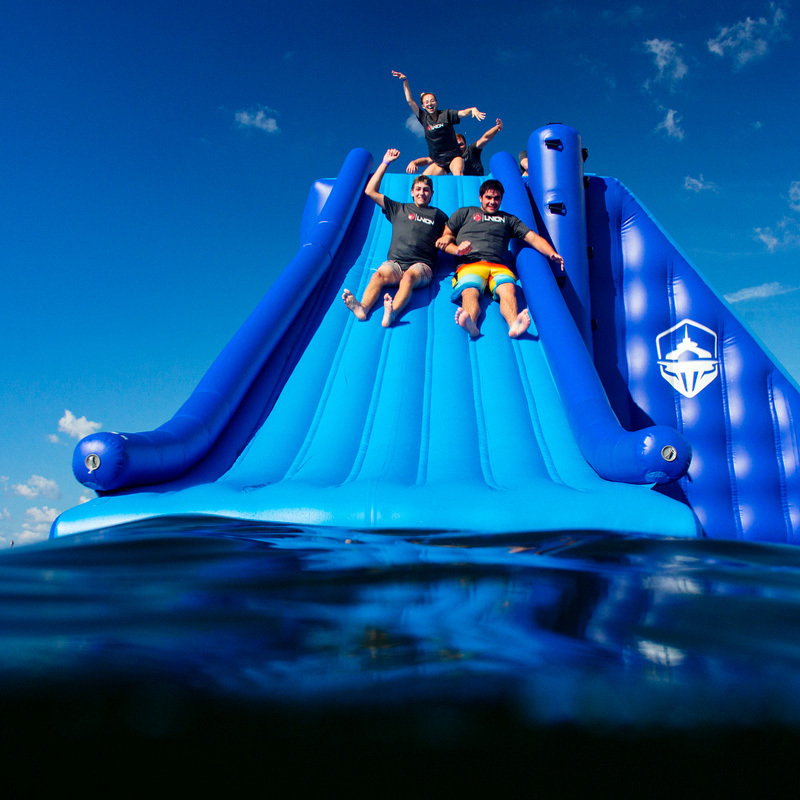 Round up your friends for a fun day on the water on our one-of-a-kind inflatable playground. Great for birthdays, events and all ages, 7 and up. Run and jump, slip and slide, try to make it to the other side! 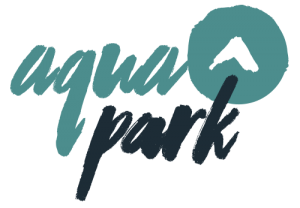 *Same day Aqua Park reservations not available online. A USCGA (United States Coast Guard Approved) life vest must be worn and fully buckled at all times! A life vest will be provided, or you may bring your own. 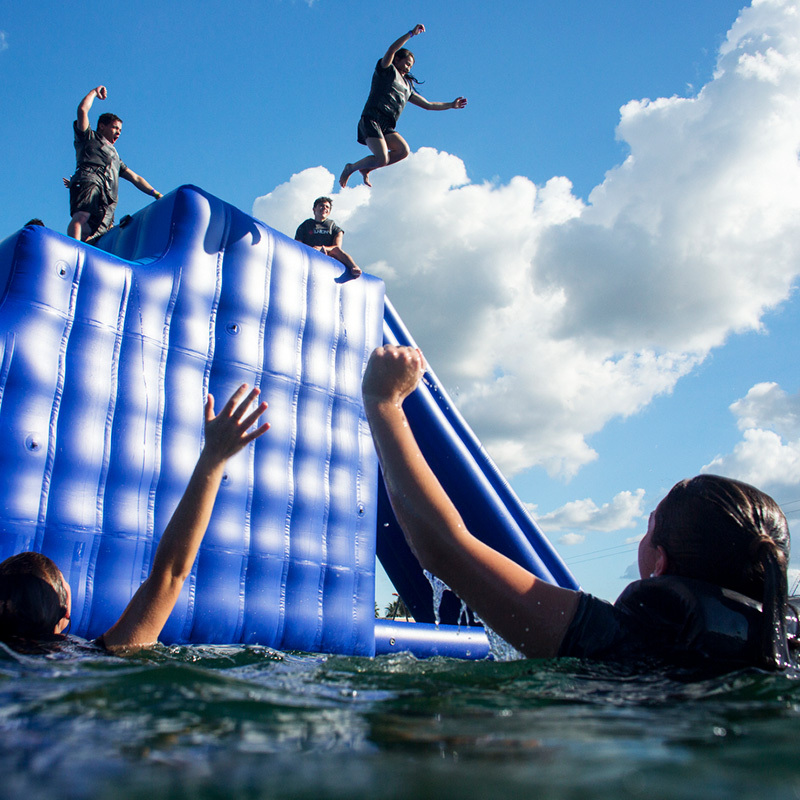 All participants must be at least 7 years old and 45” tall to play on the Aqua Park. No Exceptions. 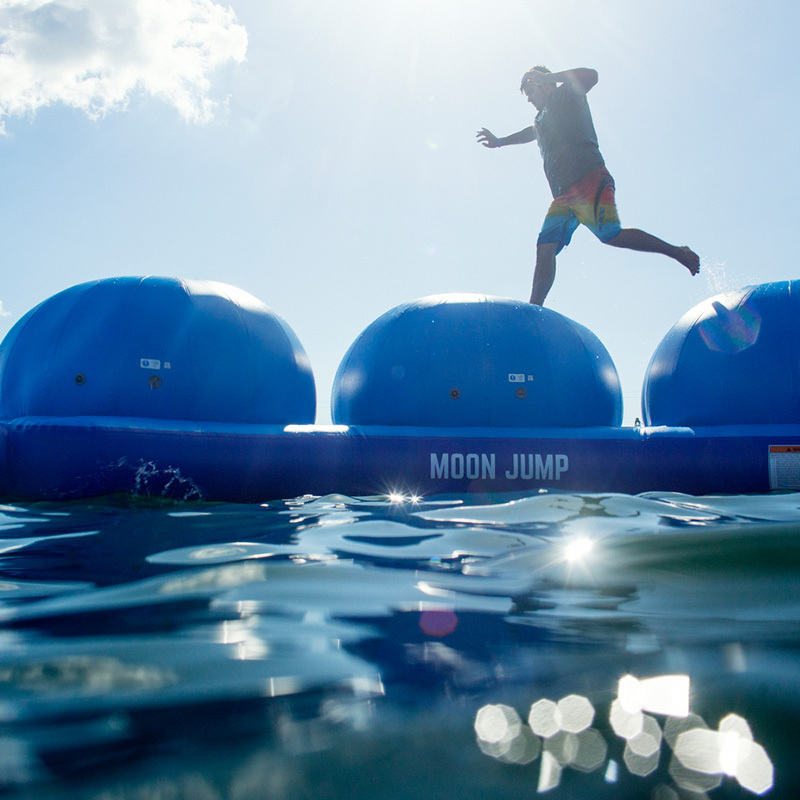 There is limited capacity on the Aqua Park, please make a reservation ahead of time to guarantee a session. Reservations are not required. Reservations are not necessary, but can be made to guarantee your spot. You can make a reservation by clicking on the “Book Now” button.  Same day reservations not accepted; reservations will close at midnight for the following day.